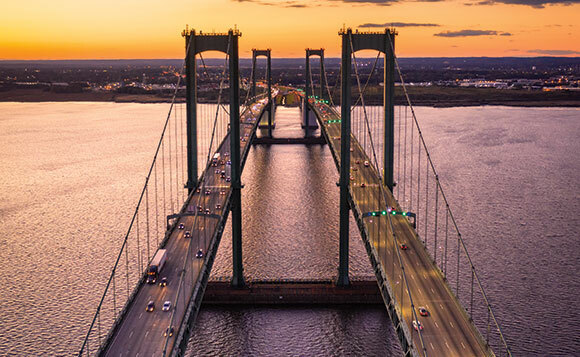 Glean exclusive insights into the First State's business climate from our conversations with the governor, the CEOs of a global port operator and a global defense and space exploration manufacturer, a leading construction executive and a respected university president. 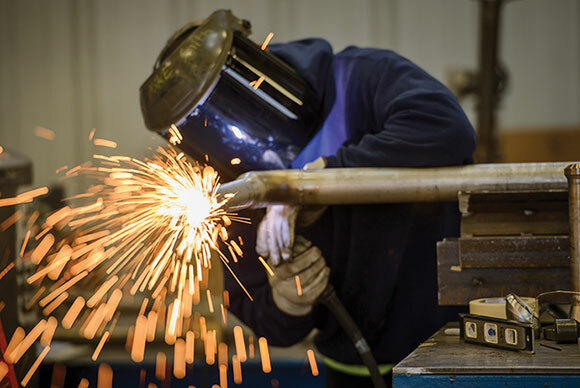 Manufacturing, logistics and internet technology propel central Ohio's Licking County. 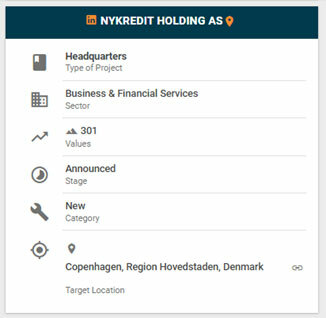 Danish banking group Nykredit has announced it will build a new headquarters in Copenhagen, Denmark. The new 300,000-sq.-ft. facility will accommodate 1,650 employees who are currently spread across three locations. Nykredit is one of Denmark’s largest financial services firms. The Swiss firm Firmenich has opened its largest flavor manufacturing plant in Zhangjiagang, China. The new $75-million, 645,000-sq.-ft. plant is digitally automated with a sustainability focus that includes zero waste-to-landfill. 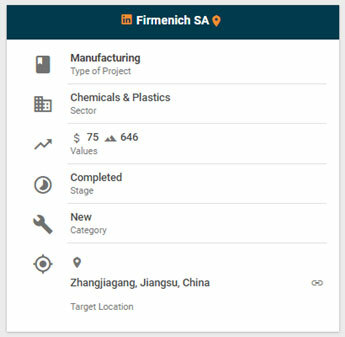 The new plant will serve growing demands from China, which is Firmenich’s second largest market. Firmenich was founded in Geneva, Switzerland, and focuses on flavor and fragrance solutions for customers worldwide. 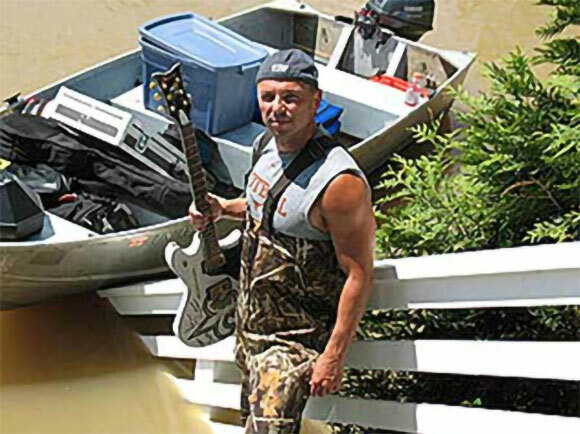 Kenny Chesney put his boat to use saving his guitars and helping neighbors back in 2010 in Nashville. Musicians are helping out in the Midwest too, with Justin Timberlake pledging personal funds as well as part of ticket proceeds from a show in Omaha over the weekend. A similar dynamic is at work in Iowa, where Governor Kim Reynolds on Saturday was notified that President Trump had granted her request for an expedited Presidential Major Disaster Declaration for 56 counties, making assistance available to homeowners, renters, businesses, public entities and select nonprofit organizations. Guidance can be found at https://www.floods2019.iowa.gov/. Among the major providers of federal assistance is the economic injury loan program at the U.S. Small Business Administration, which was put to heavy use nine years ago when Nashville suffered major flooding losses. Answer a brief survey for a chance to win a $500 American Express gift card! We're conducting a survey among Site Selection readers such as yourself and welcome your opinions. For participating, your name will be entered into a drawing to win a $500 American Express gift card (8 winners will be selected)! The survey will be conducted by Russell Research, a national research firm. This survey will take 10 minutes or less of your time. Your participation in this survey is entirely voluntary and the responses you provide will be kept confidential to the fullest extent allowed by law. If you have any questions or comments about this survey, please feel free to call Russell Research at 1-844-673-1545 or email at help@russell-surveys.com. Please reference "SS Survey" when calling/emailing. Note: there is one survey and sweepstakes entry allowed per person. For official sweepstakes rules, please visit https://rmrsurveys.com/PublicationSurvey. 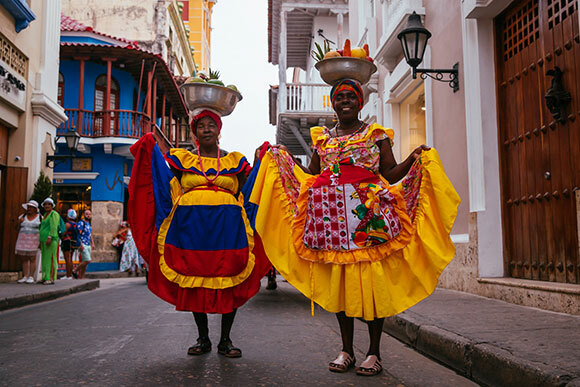 For a taste of old-world South America, the Old Town walled city in Cartagena, Colombia, has few rivals. Conway staff photographer Carmyn Suzor found these ladies there last month. Cartagena was established as a Spanish port in 1533.